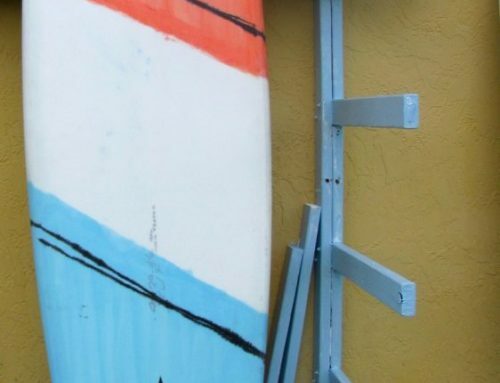 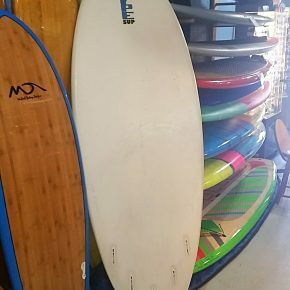 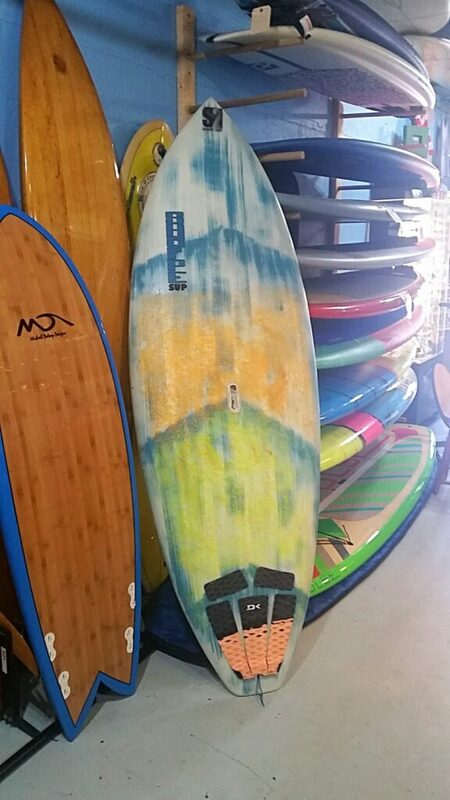 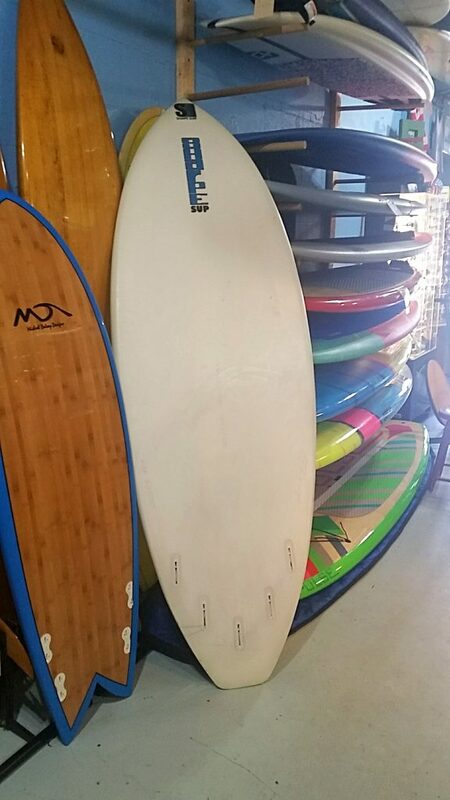 7’4″ x 29.5″ x 4.25. 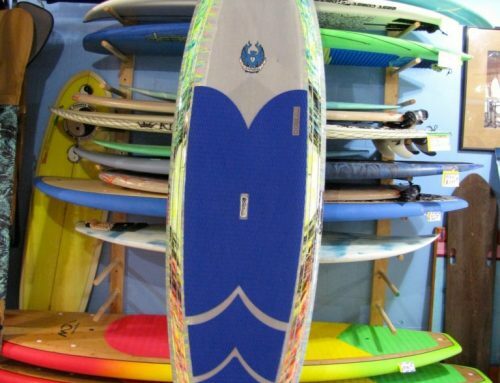 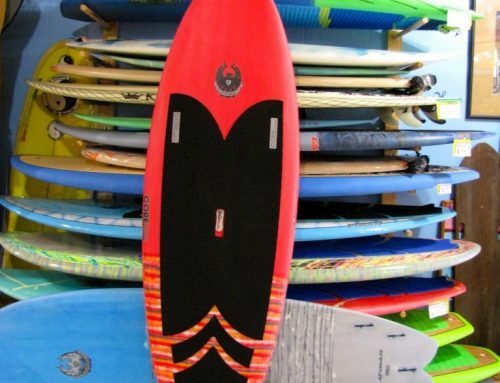 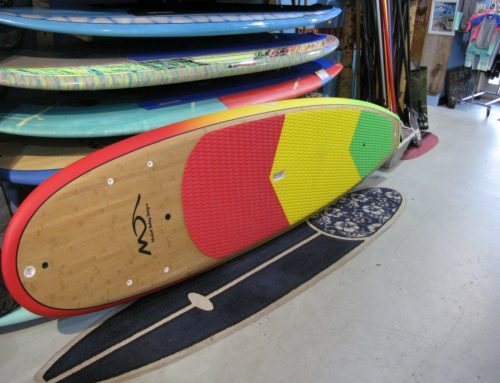 Board comes equipped with two sets of Fin-S, full traction , handle, vent, leash plug, and one year warranty. 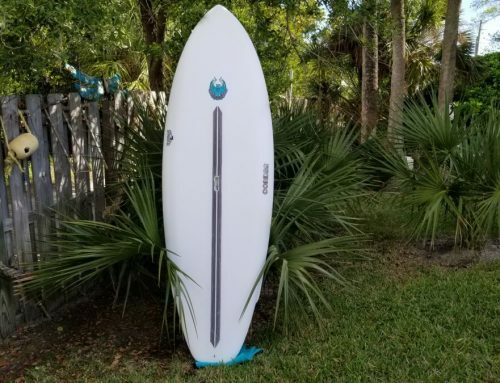 Interested in this SurfSUP or would like to place a custom order?